SKU: sc3-46-104. Categories: Mother of Pearl, Pendants, Silver Sealife. 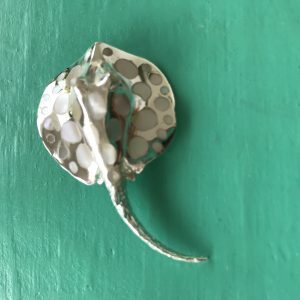 Tag: Mother of Pearl Medium Stingray Pendant. 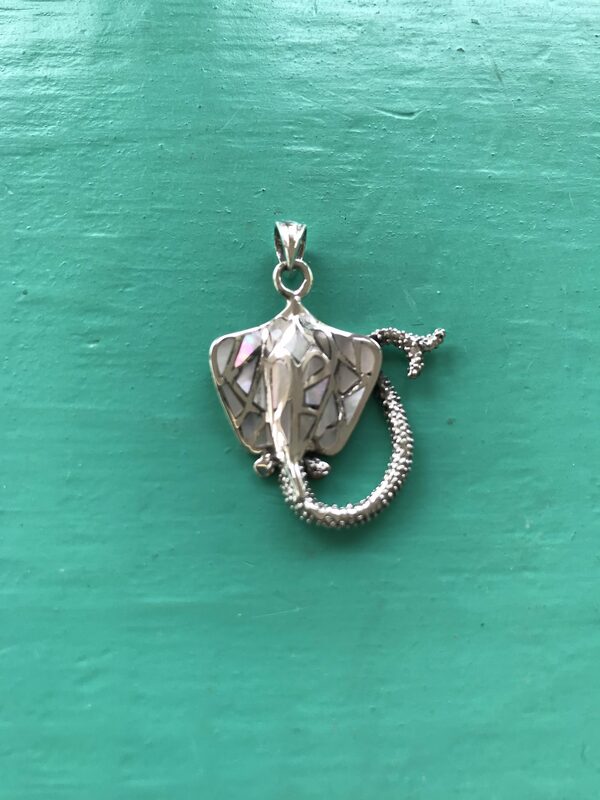 Mother of Pearl Medium Stingray Pendant, handcrafted with Sterling Silver and inlaid with Mother of Pearl Shell. 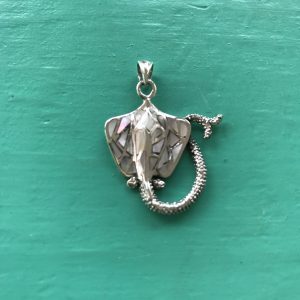 Mother of Pearls irridescent nature really gives this Stingray pendant a sparkle. Here in Antigua, West Indies, we have Stingray City which gives you the amazing opportunity to swim and interact with the Stingrays in their natural environment. An opportunity not to be missed and one that will give you memories forever. Sealife lover or been lucky enough to see and experience Stingrays? Then this is the perfect gift for you or your loved one. 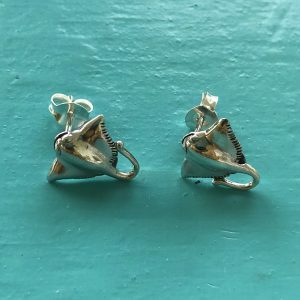 Team it up with a pair of our Sterling Silver Stingray Stud Earrings for a complete, perfect look.